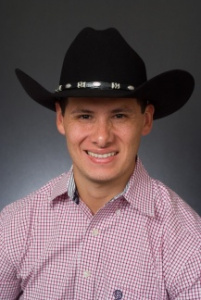 JEFF SOELE IS NOT JUST ANOTHER REALTOR, HE’S A HANDS-ON RANCHER. In addition to his 30+ years in ranch sales, Jeff has a 30-year history in ranch investment and management, and has been a scientific Whitetail Deer breeder for 10 of those years. 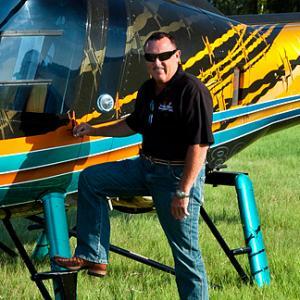 During that time, Jeff has bought and sold more than 20 ranches that he has personally owned for hunting, breeding exotics, ranch development, and investment. In fact, everyone at Texas Best Ranches is a hands-on rancher. This puts us in the unique position of being able to advise and guide our clients in all aspects of ranch ownership. 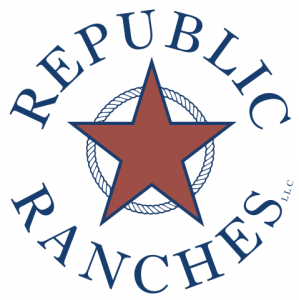 Our approach focuses on the lifestyle of ranch ownership. We begin by helping you define your objectives…finding out what you want to do with your property. Do you want to run it as a private hunting ranch? Do you want to get into exotic game livestock and breeding? 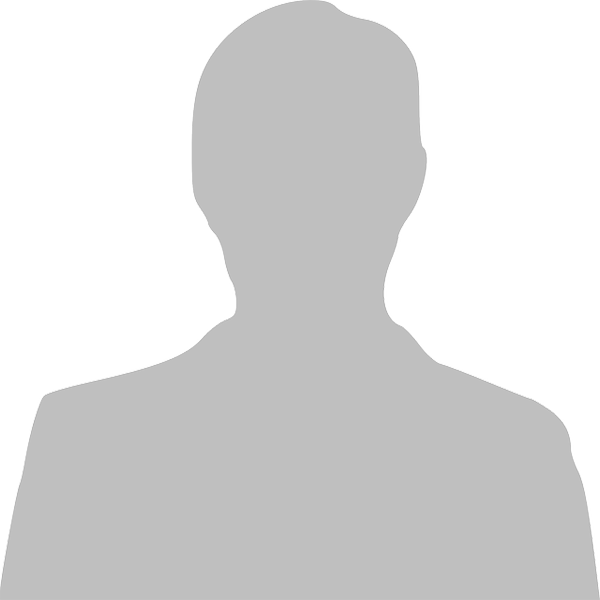 Do you want to run a commercial operation? Do you want to develop the water and raise fish? Do you want to set up a winery or an orchard? No matter how grandiose or relaxed the dream, Texas Best Ranches has the experience to take you from idea to realization. Where most Realtors just want to sell you land, we help you define your dream, get you the right property, show you how to improve it to fit your plans and increase value, show you how to buy livestock, how to buy some needed equipment, and dramatically reduce your income taxes; all while having a great time as ranch owner.